If you are somehow into the IT business or owning websites, then this web crawler is one of the generic terms you have heard. There are plenty of reasons we are using web crawlers and analyze data. For example, the search engine uses the crawler to crawl the newly added websites on the web or the changes made in the existing website. Search engines crawl all these and then list those on their search engine result page for the user interaction. 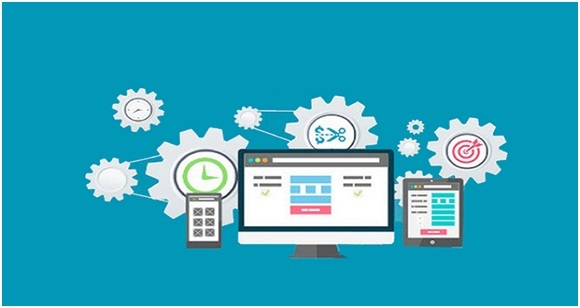 Similarly, companies use the web crawler to get some data about their business or to analyze the competitors’ business to take certain action. All though you can create your own web crawler if you are a technical person or you can hire the specialist companies like scraping web crawler Toronto to get your work done. What a web crawler collects? Also, a good web crawler usually eliminates the duplicate stuff that means to say, if something has been already downloaded, they skip it and follows the next in the line. Using this information, you can also analyze SEO status of your website and can work on the on-page SEO optimization stuff. How does web crawler work? 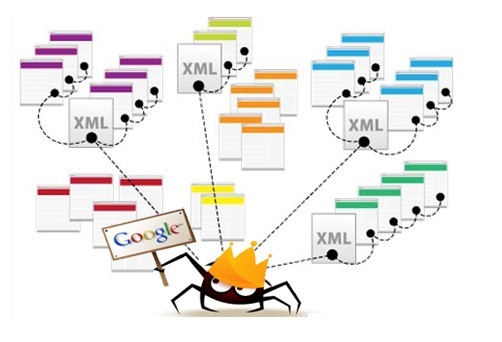 The generated files from these crawlers will be usually the XML files which later need to be parsed if you are looking for the structured data out of it. When the bot doesn’t find any page, it will delete the page from search engine index and you will get 404 error message. Usually, a good bot will revisit the pages which were not found in the first crawl to confirm if those really doesn’t exist or it is due to the intermittent issue. Your traffic will get increased and if you are running on low bandwidth and space, this may cause an issue with your website. These were all about the web crawler which you can use. If you are looking for the data for any website, web crawlers can be a great help. But make sure you are using only good crawlers else there is a chance of IP address blacklist as well.